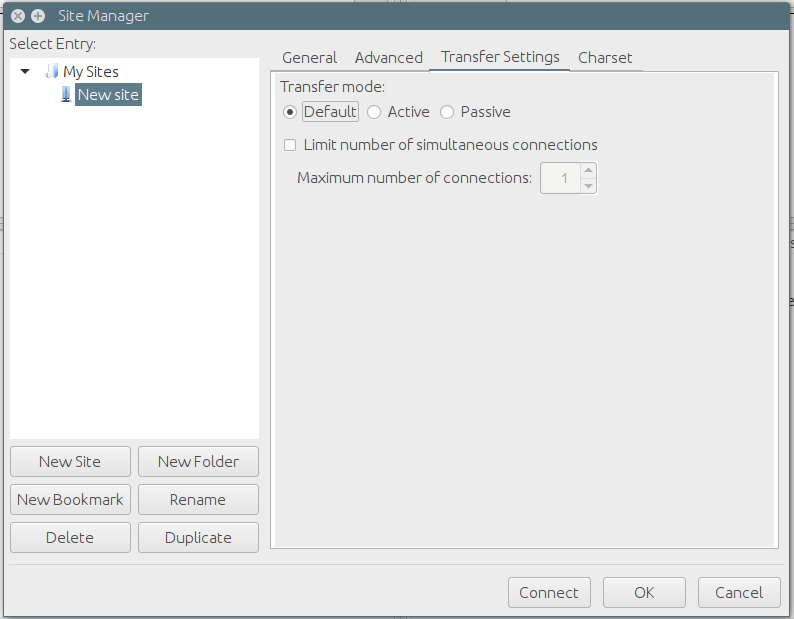 Under Main Features, click on File Manager. Select the directory you need. Click Upload the file to the current directory. You can upload both local files and the files on other servers via URLs. We have a separate article detailing the cPanel file manager here. You may use an existing FTP site administrator account (login and password are the same as for ISPmanager panel) or you may create a new one with access to the specified directory. You can read the instruction How to create FTP account, following this link. Afterwards, you need to enter ftp://your-server-IP:// (for example, 5.9.146.41) into the Windows command-line and click on Enter.Then enter your login and password to your account and you will be redirected to the corresponding folder. Now, you just need to copy necessary files into FTP folder from your local computer. To create a new session click on File Manager (menu File) or click on Quick start button on the Tools panel. Click on New site button from the File Manager section. 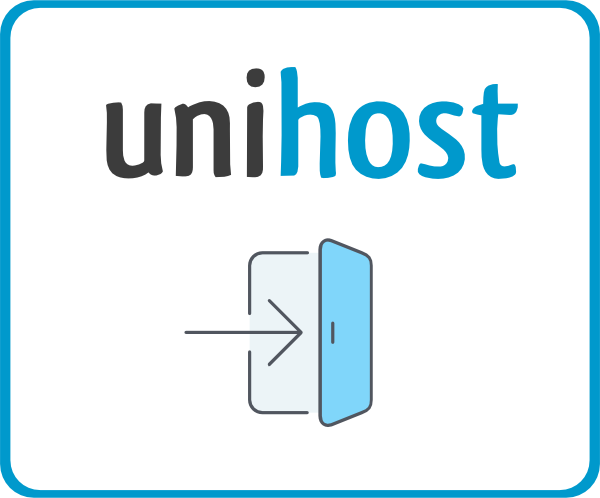 In the field Host you may enter your domain name or server IP (where your account is located, for example, 5.9.146.41). You may check your server IP from the address you use to enter the control panel (https://server IP/manager/ispmgr). 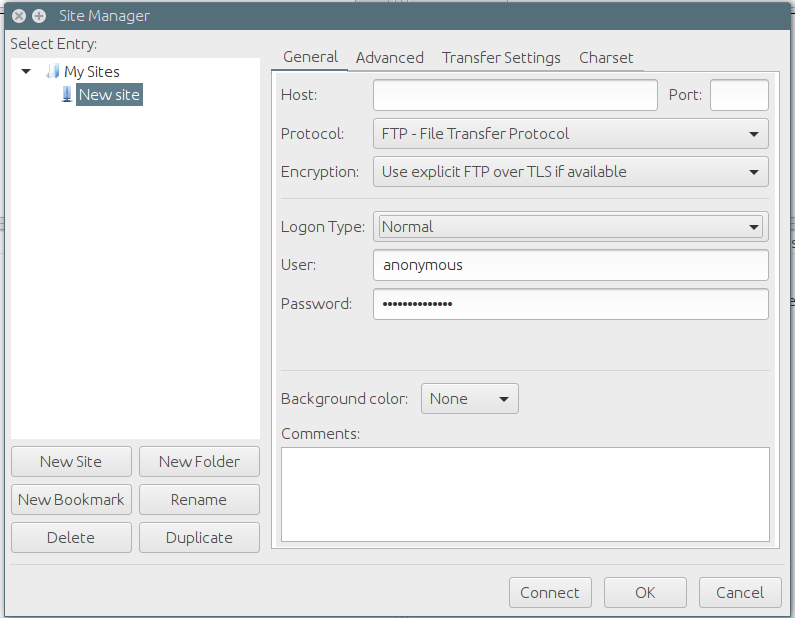 Enter protocol FTP – File Transfer Protocol and choose port 21 in the field Server type. Select Normal from Enter type section of the options menu. Enter your FTP-account login and password in the fields User and Password. You can use an existing FTP site administrator account (login and password are the same as for ISPmanager panel) or you can create a new one with access to the specified directory. We recommend to turn on option Limit number of simultaneous connections and to select 1 in the field The maximum number of connections. On web hosting number of simultaneous FTP-connections is limited and can not be more then 3. It is determined by the limited number of clients processes on the server and is necessary to prevent situations when site is unavailable because of the files uploading. After doing all this, click on OK button. To connect the server you have to select connection in the Website Manager and click on Connection button. Liked that? We did our best, seriously! No sales pitches, no games, and one-click unsubscribe. How to create database user?